xEdu acceleration program graduate, Finnish edtech company 3DBear has raised over one million euros with US VC-backed financing. This is an unprecedented case for the Finnish edtech industry so far. Investors are New York-based Rethink Education VC, a publicly listed media and publishing company Keski-Pohjanmaan Kirjapaino, chairman of the Board of Directors of Basware Hannu Vaajoensuu through his investment company, angel investor Tero Lehtonen and an edtech investor and founder Mitch Weisburgh. From current investors, Spinverse Group, Glyn Eggar, Kaisa Olkkonen and Veli-Pekka Saarnivaara made additional investments. "Our start in the US and this investment round would not have happened without the brilliance of xEdu and the personal effort of its CEO Antti Korhonen," — says Kristo Lehtonen, CEO of 3DBear. "The funding enables the scale-up of our R&D and implementation of our internationalization strategy." Former Prime Minister of Finland and former Member of the Executive Board of Nokia, Mr. Esko Aho has started as an Advisor for 3DBear. He will help in expanding business abroad. ”We invested in 3DBear because we recognized the demand for its product, the strength of the team and their execution ability”, says Vesa Pihlajamaa, CEO of Keski-Pohjanmaan Kirjapaino Oyj. 3DBear participated in xEdu Fall'16 acceleration program. The startup has also been co-developing its products in schools around Finland and US, as well as in KYKY-process by the city of Espoo, Finland and in national innovation initiatives funded by the Finnish National Agency for Education. 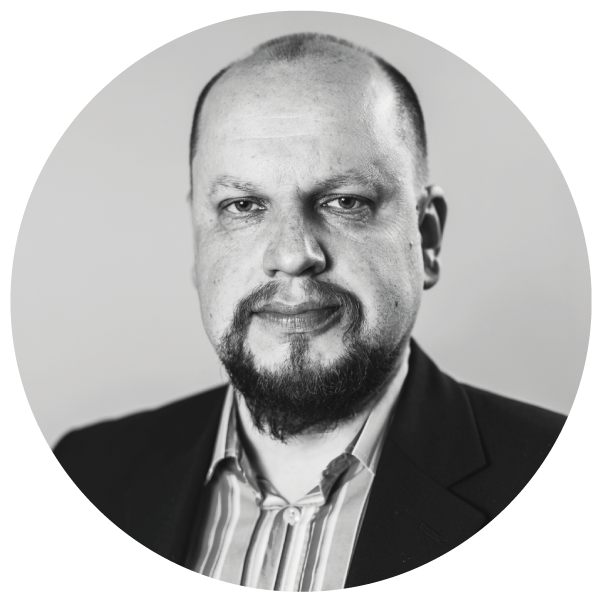 Kristo Lehtonen, CEO of 3DBear, will be sharing their startup story tomorrow, 30 November at XcitEd side-event of Slush 2017. You can see him on stage at 17:45.